Sign up for our junior spring break camp. Find out more about junior tennis. Begin your fitness journey today with a personal training session with one of our personal trainers. 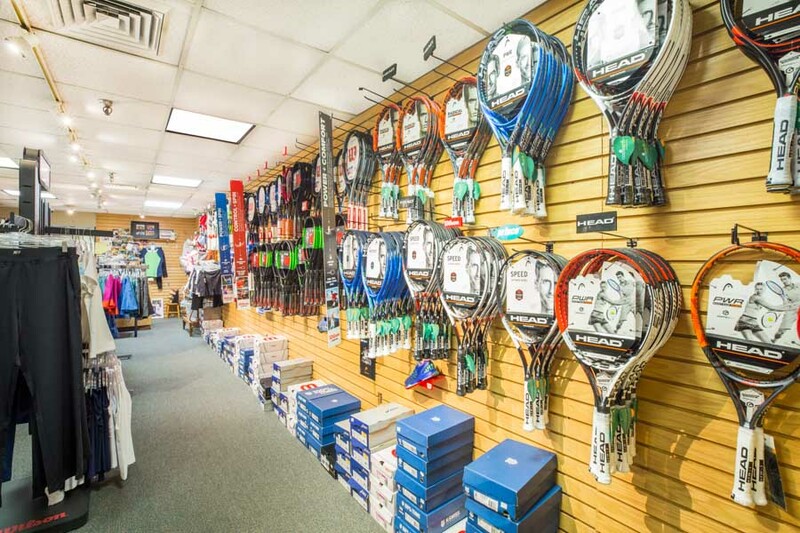 The Pro Shop at Fairfax Racquet Club offers a wide selection of racquet sport and fitness equipment in addition to prompt turnaround for stringing services. 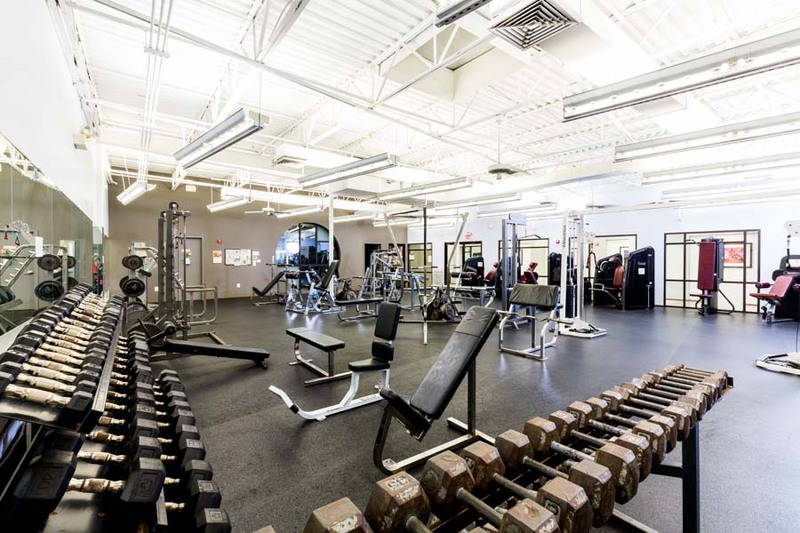 Access to the tennis and racquetball courts and the fitness center. 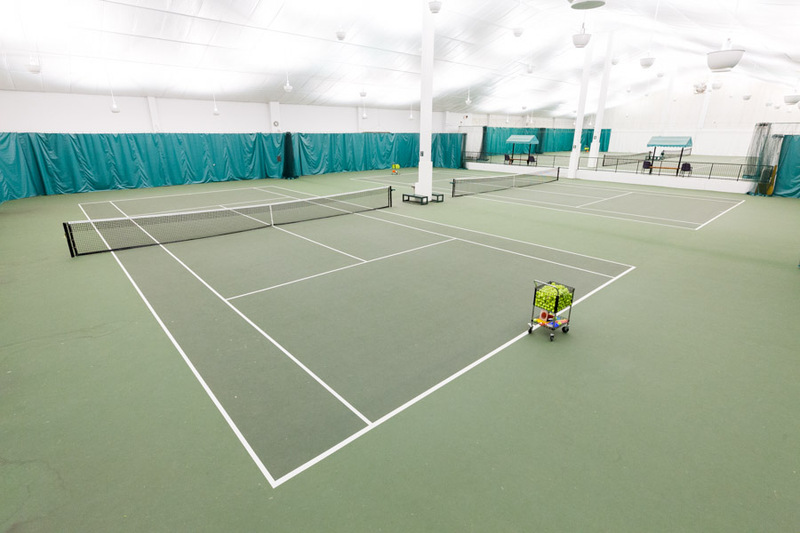 Access to the tennis and racquetball courts. ​Excel Rehabilitation, which is privately owned and operated by physical therapists, is located inside the Fairfax Racquet Club and Fitness Center. Specializing in orthopaedic and sports physical therapy, Excel Rehabilitation's Doctors of Physical Therapy offer one-on-one care that is individualized to each patient's needs, specific diagnosis, and established goals. Visit the Excel Rehabilitation website to learn more.